Sourced and acquired new 100,000 sq.ft. / 9,290 sq.m. 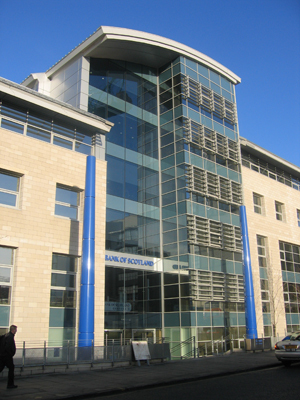 headquarter building let to Bank of Scotland on behalf of Irish Life for £40Million stg. The property was subsequently syndicated within a private pension structure.